home Unmanned Systems Anti-UAV Drones: Opportunity or Strategic Threat? Drones: Opportunity or Strategic Threat? 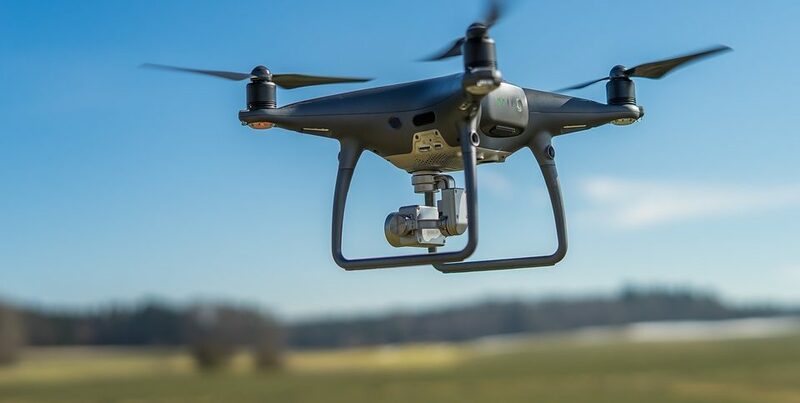 Along the vast array of opportunities offered by drones in all fields, they also constitute a threat both from the criminal and the terrorist aspects. 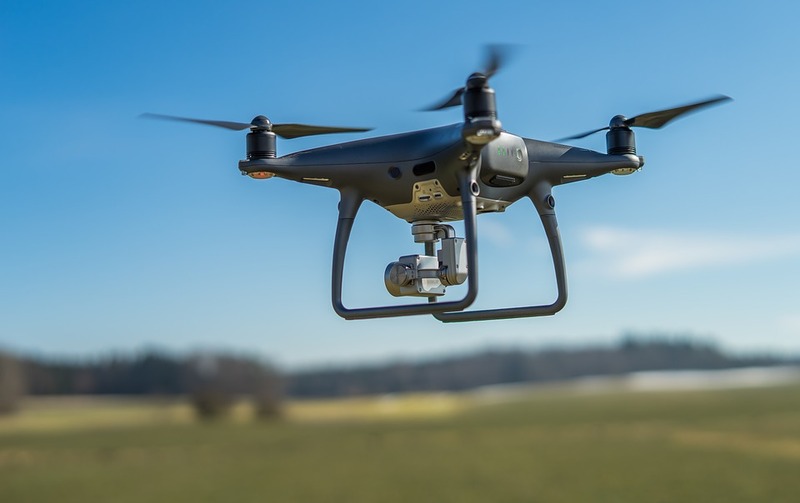 Drones are used in all fields, from agriculture, building mapping and information gathering, media and entertainment, to policing and security, search and rescue, and commercial uses such as delivery. However, drones also pose a strategic threat to the world, and especially to Israel. Terrorist organizations have understood a long time ago that drones offer advanced technology with low cost, there is no need in training, research and development, and the results can be devastating. 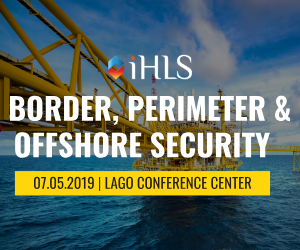 They understood that large-scale terrorist attacks can be simply operated in crowded events, airports or sensitive and strategic installations without leaving a trace. An advanced and cheap technology gives the organizations a motivation to operate. For example, ISIS has established drone colleges that teach the technology and develop drone-mounted equipment or technologies to extend flight duration in order to achieve destructive consequences. Criminal organizations also use drones, frequently transporting drugs, weapons and mobile phones in Europe and in Israel. For example, while in 2014 there were only a few cases of drones entering prisons’ airspace in Israel, in 2017 the number increased by approximately 300%, to 40 cases. In recent years, drones have violated unauthorized airspace numerous times around the world, e.g. a drone that entered the White House perimeter, a drone that hit a civil aircraft, etc. In 2017, a report by Israel’s State Comptroller found that Israel has still not prepared a sufficient policy response to the drone threat by criminal and terrorist elements. By the end of 2017, the Cabinet of Israel decided to accept this report and has defined the authority and role of each agency regarding this matter. 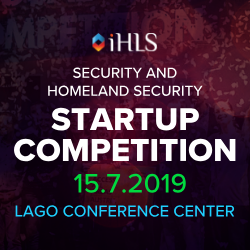 This has boosted the development by commercial companies, defense industries and startups of various systems for the detection, interception and control of drones, in order to supply a solution to this security threat. The systems are based on various methods for detection and neutralization, e.g. jamming the drone/remote control in an efficient way. But there is a serious regulation problem as well as difficulties regarding the jamming of commercial and security systems. Another method is gaining control over the drone/remote control via cyber. The system which is already in its last development stages is, however, not hermetic and cannot supply a response to all the types of world’s drones. 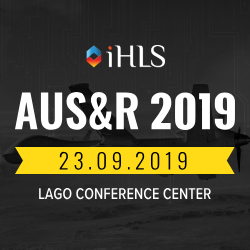 Several companies in Israel develop identification, detection and neutralization systems, such as D-Fend, ApolloShield, as well as MC Tech which focuses on cyber technology, and Rafael. To conclude, when security agencies are called to analyze the enemy operation methods, drones consist of a major threat and there is not enough application of defense systems. I assume that in the next few years there will be an increase in the number of companies offering technological solutions to the drone threat in the military and commercial aspects alike. There will be no stadiums, public spaces, prisons, airports, large-scale sports events, settlements, police, security and military agencies that will not use jamming and neutralization systems against unauthorized drones. In addition to the advance technological response, we should use intelligence means, i.e. operating HUMINT sources in order to supply an adequate response as part of the overhaul solution.